These events may drive the Sahara pump: the flow of vegetation, and then animals eating that vegetation, and then people hunting those animals, into and out of the Sahara as this region becomes alternately moister and drier. The Sahara pump may have had an important effect upon human evolution and dispersal, as discussed in the book The Long Summer. Some scientists claim that Dansgaard-Oeschger events occur quasi-periodically with a recurrence time being a multiple of 1,470 years, but this is debated. 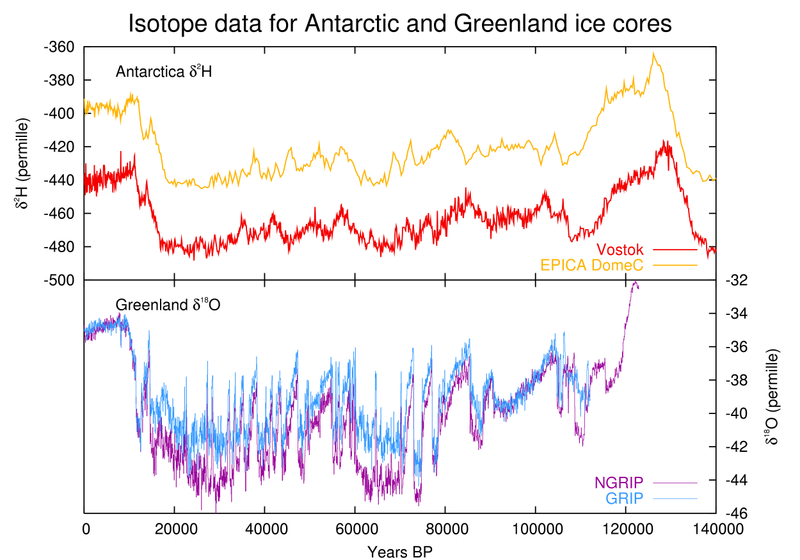 The comparable climate cyclicity during the Holocene is referred to under the term Bond events. What is the relation between Dansgaard-Oeschger events and Heinrich events? The Wikipedia articles are a bit unclear about this.